Netflix investors just got a grim sneak preview courtesy of HBO. Time Warner disclosed financial details of the pay-TV network behind “Girls” for the first time. They suggest a need for heroic growth and profit assumptions by Netflix. Three years after referring to his company’s much-hyped rival as the Albanian army, Time Warner boss Jeff Bewkes brought out the big guns. HBO’s $4.9 billion of 2013 revenue represents only about 11 percent more than what Netflix generated, but the cable network also earned about eight times the operating income from nearly three times as many subscribers worldwide. The quantities are partly a reflection of the quality. As Netflix reveled last year in its first Emmy win for the political thriller “House of Cards,” HBO carted home 27 of the TV gongs, the most of any network for a dozen years running. What Netflix has going for it, of course, is faster growth. In the fourth quarter alone, it signed up 4 million new customers worldwide, adding 10 percent to its digital streaming ranks. 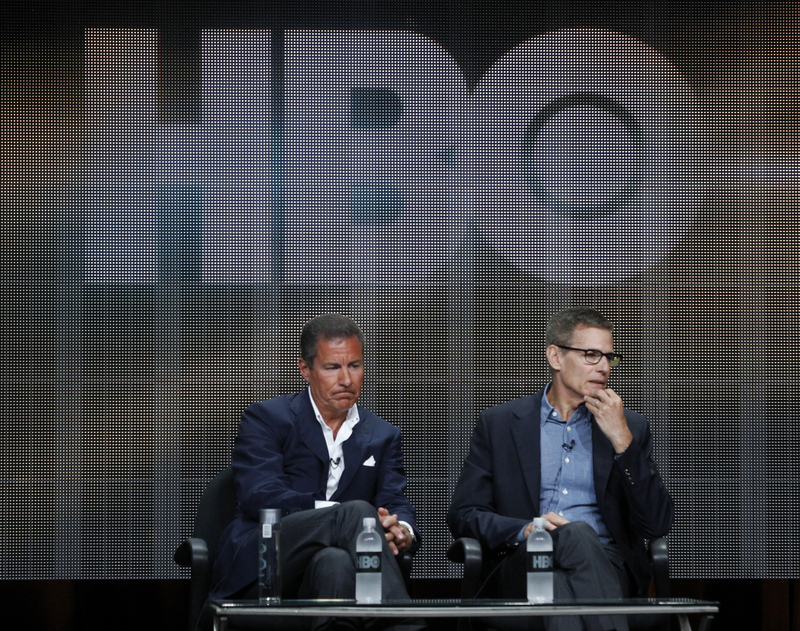 Bewkes, meanwhile, on Wednesday touted an extra 2 million subscribers for all of 2013, HBO’s biggest jump in 17 years. Yet the amount represented a mere 1.5 percent increase, bringing the tally to 128 million. The HBO revelations make Netflix’s investment thesis about as comprehensible as a Fellini movie. Netflix, with a market capitalization of about $24 billion, fetches a valuation of 60 times EBITDA, according to Thomson Reuters. Put HBO’s adjusted operating income on the same multiple, and it would be worth over $100 billion, far more than Time Warner’s total $80 billion value. Use the multiple of 10 at which Time Warner actually trades, however, and HBO clocks in at about $17 billion. Netflix clearly needs to spend more on acquiring and developing programming, but it also faces another potential problem. A U.S. court last month struck down rules requiring equal treatment of all internet traffic, possibly opening the door for broadband providers to charge data hogs more. That could make it harder for Netflix to grow into the kind of company HBO already is. And even if the Albanian army can conquer its online video foes, Time Warner just discounted the spoils of war. Will Netflix star in "The Easter Island Effect"? Time Warner broke out detailed results for its HBO division for the first time as part of the fourth-quarter earnings it reported on Feb. 5. The pay-TV network generated $4.9 billion of revenue in 2013 and $1.7 billion of adjusted operating income.